Around the world, the technology industry has applied artificial intelligence (AI) and machine learning to create new ways of analyzing data. 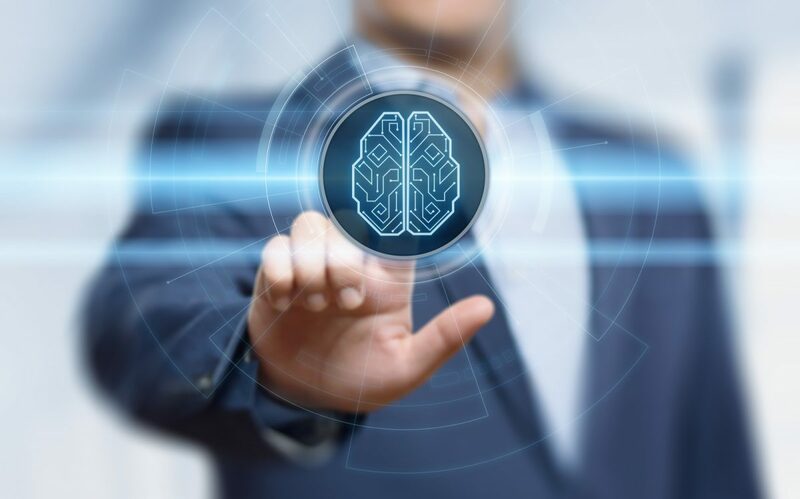 The major search engines have incorporated AI technology to better understand what searchers are looking for and how to provide answers to questions. The medical field uses this innovative data analysis tool to promote better patient outcomes. Even in home health care, machine learning technologies have turned the industry on its head, dispelling conventional wisdom and paving the way toward improved efficiency. Implementing these technologies are not without their risks. In order to mitigate risks, healthcare providers and medical facilities have increasingly turned to cyber liability insurance to protect their financial assets. This guide will provide a look at how such insurance plans benefit home health care services and why cyber liability insurance is a smart investment for these services. San Francisco-based tech startup Honor developed a proprietary data analysis platform for the home health care industry. By leveraging massive amounts of data, the company’s platform has allowed home health care providers to become more efficient, delivering superior service and forging stronger relationships between the care providers and the patients they serve. Conventional wisdom in the home health care field indicated that late-arriving caregivers would erode relationships with clients; Honor’s system revealed that if a client is happy with the care he or she receives, that client is likely to tolerate chronic lateness. Ultimately, the goal of Honor and its platform is to improve efficiency, reducing tardiness across the board. Weekend staffing considerations are another area where Honor’s data analysis capabilities revealed new insights. Conventional wisdom suggested that caregivers were less likely to take weekend shifts due to commitments with family or church, causing a staffing shortage. Honor’s system showed that clients that are more difficult to serve are far more likely to call on home health care providers for weekend service, ultimately leading to the staffing shortages. Before AI, it was impossible to make this connection. Honor and similar systems that use machine learning are creating new ways of looking at data, streamlining the staffing process and delivering better care with more efficiency. As with any technological advance, there are risks associated with incorporating machine learning and AI into medical delivery systems. Cyber crime is on the rise worldwide, and medical facilities are prime targets for attacks. Cyber criminals target healthcare providers and their facilities to steal personally-identifiable information, which is often tied closely to banking records and insurance information. That stolen information is then sold on illicit global markets, opening the door to identity theft and fraudulent financial transactions. Patients who have their information stolen for fraudulent uses often seek legal recourse, filing liability lawsuits against the medical facilities and care providers entrusted with protecting their private data. Litigation can cost thousands or even millions of dollars in legal expenses and settlement payments. According to recent statistical studies, healthcare facilities have seen a 600% increase in cyber attacks in the past year alone. Cyber liability insurance is critical in protecting home health care providers and medical facilities of all types from losses associated with these crimes and potential lawsuits arising from data theft. As more and more medical care facilities and home health care providers implement the use of online data platforms to deliver services, the risk of a data breach grows. Cyber liability insurance policies are designed to cover liability expenses for data breaches, sometimes including costs to notify affected people, credit monitoring services, legal fees, settlements and fines, and business interruption/loss from data theft or tampering. Insurance agents working with medical facilities, including home health care practices and personnel, can find it valuable to illustrate the potentially damaging results of a data breach, not only in terms of financial loss, but also in loss of consumer confidence. With a comprehensive cyber liability insurance plan, home health care operations can protect their financial assets and their clients, even in the face of cyber crime threats.